← The Phoenix Rattler Writing Contest–ENTER NOW! 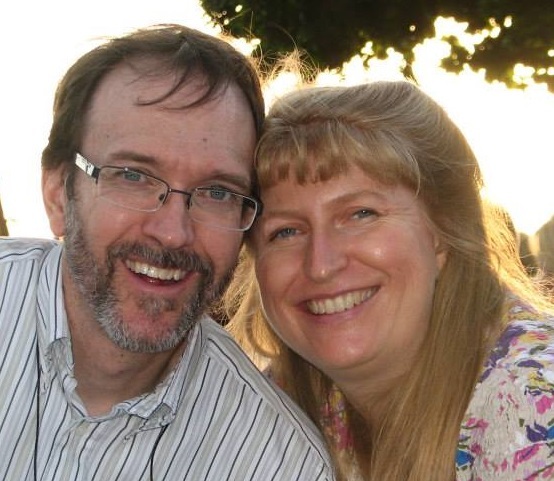 Stewart and I are excited to announce our upcoming speaking engagement at Blue Ridge Bible Church in Kansas City, Missouri, on Sunday, October 9, 2016. 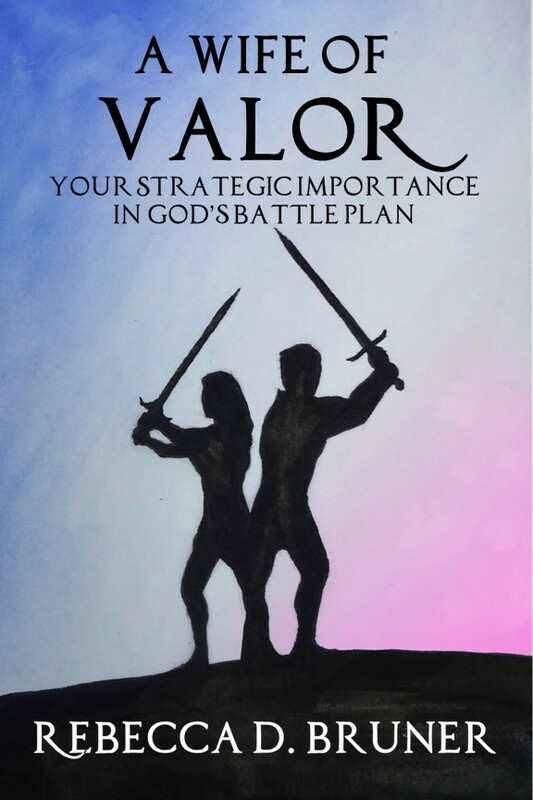 We will be presenting two workshops based upon material from my book, A Wife of Valor: Your Strategic Importance in God’s Battle Plan. If you are in the area, please come join us! This entry was posted in Speaking, Wife of Valor, Writing and tagged Blue Ridge Bible Church, Speaking Engagement. Bookmark the permalink.